A full-length movie featuring the life and work of Beaverton-area evangelist Luis Palau is set for the big screen in April. "Palau: The Movie" will be shown for two days only, April 4 and 6, in selected theaters throughout the nation and the Portland area (including Beaverton and Tigard). 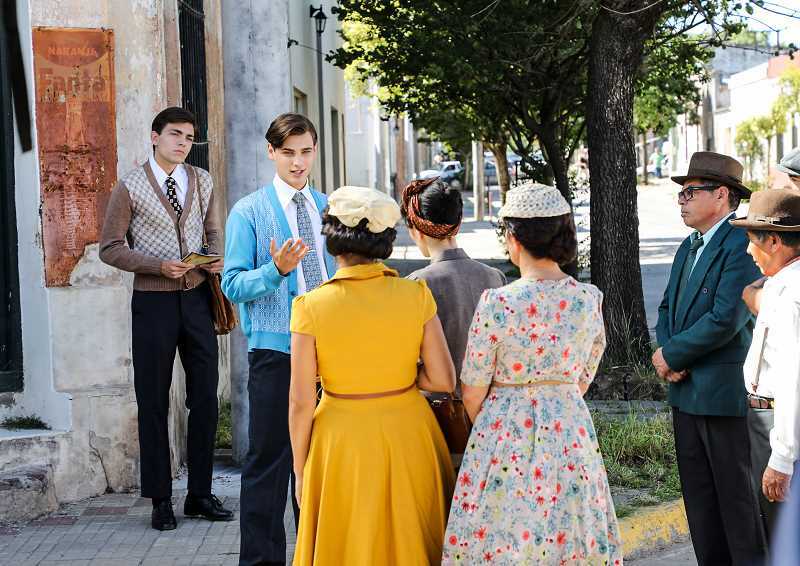 The movie focuses on Palau, an internationally known Christian evangelist, his childhood in Argentina, his entrance into his ministry and eventual move to America to become a missionary. According to IMDb, the online database of film-related information, the movie is the true story of Palau, "one of the greatest evangelists in history." "After his father passes away at age 10, the lives of Luis Palau and his family are changed forever," according to the IMDb synopsis. "Luis is forced to discontinue his education at an elite boarding school in Argentina and provide for his family as they slip into poverty." It then follows his life as a preacher and his eventual journey to the United States where he meets Billy Graham, who "would bring about the launch of Luis Palau's global ministry at a level only God could ordain." "Palau: The Movie" features Gastón Pauls, an Argentine actor who plays the title role. It also stars Scott Reeves of "Nashville" fame who plays Ray Stedman, Palau's mentor; and Daniel Roebuck, who was in "Lost," "The Fugitive" (and the once locally filmed series "Grimm"), who portrays Fred Renich, an influential figure in the life of the evangelist, according to Christian News Northwest. Click here to read the rest of the story in the Beaverton Valley Times.